This was the second book I listened to by this author. I found the characters easy to relate to and very likeable. The plot kept you interested and was not easily predictable. 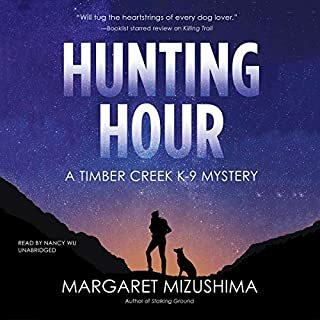 I would recommend this book to other listeners and look forward to future books in this series. I have read most of. 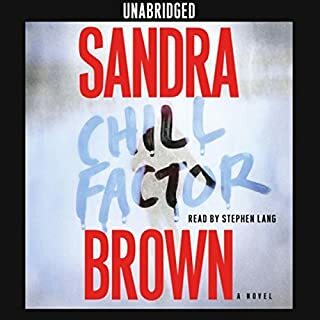 Sandra Brown's books and find them to be quite good. This was no exception. However the ending was quite a surprise. Thought I had this one figures out about halfway through, but not was I wrong. I would definitely recommend this book. Marcia,please write another Rachel Knight story soon! I have read every one of your books, but this is my favorite. I love all the characters in this book and Ms. LaVoy does an excellent job of making them real. I especially like Rachel's gangbanger friend and I hope he continues to help her out. 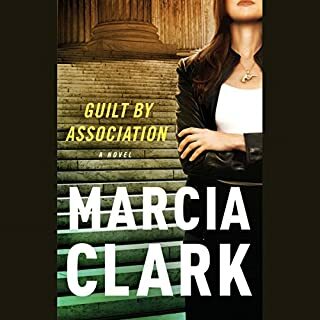 I wasn't sure what to expect from Marcia Clark as an author, but I have quickly become one of her biggest fans. Really enjoyable read.